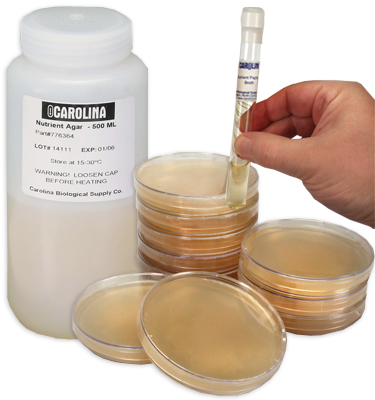 Tubed media are made with TC (tissue culture) agar and dispensed in 25 x 150-mm tubes made of borosilicate glass. Tubed media are shipped not slanted. If slants are desired, heat the tubes of media in a hot water bath until the media melts; then let the tubes of media cool at the desired angle. It is recommended that prepared media tubes be used within 3 months of receipt for best results. Certificate of Analysis not available.